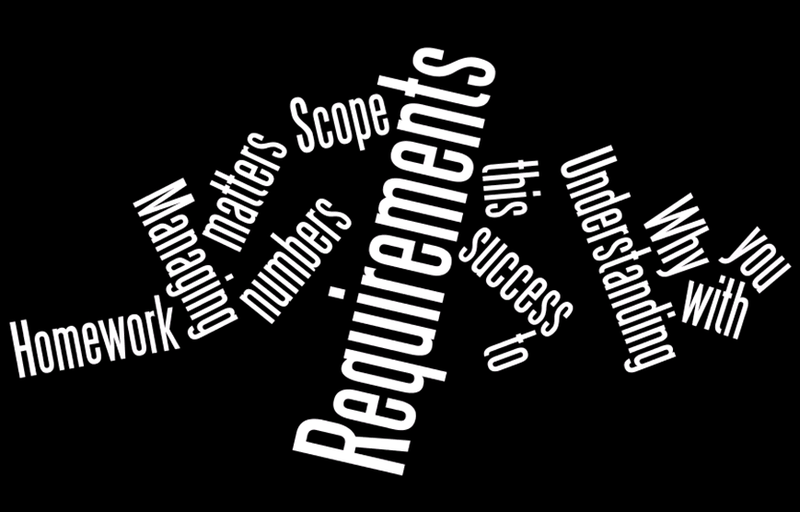 My Presentation to BA World Bangalore is called Requirements Scope = Project Scope. (I think) I'll be doing a similar presentation at PMOZ in Sydney at August. Originally I had planned to do a presentation on how Control Charts can be used to improve the management of requirements. What I realised as I evolved what I wanted to say was that the concept was probably too advanced for the general analyst. Many business analysts will be familiar with the idea of control charts. 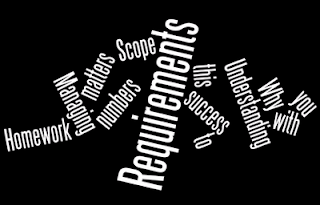 They are a standard part of the toolkit for people who work on process analysis and design. They are also a regular tool pulled out for Six Sigma projects. If you are a Business Analysts who came to the role via consulting or business process improvements you are likely to at least know the tool. However, most people who have become Business Analysts have not worked on process analysis and have not used, let alone come cross the control chart when doing business. Additionally many analysts are very client focused and while we may use change management and process design tools for our client’s improvements we rarely turn them back on ourselves and assess how we can improve. Over the next few days I want to post the essence of my talk so that you can contribute to the discussion, and so the conference attendees can check in and see what the broader community think. I hope you’ll help them by offering your thoughts in the comments.